Increase new hires from neighborhoods in targeted zip codes from 16% to 20% in 2016. Year One Progress: Increased new hires from the targeted ZIP codes to 21 percent, or 38 people, in 2016. Year Two Progress: Increased new hires from the targeted ZIP codes to 22.62% of employees for a total of 57 hires in 2017. An increase of 2 percentage points if rounded. Committed to supporting Baltimore Hunger Project and will seek to exceed 2017 company participation in the United Way campaign. 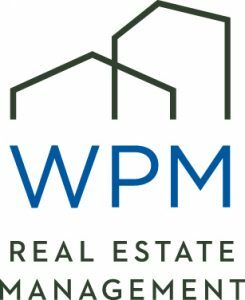 WPM Real Estate Management offers an unmatched commitment to the belief that management matters. We bring an experienced owner’s perspective and a proactive approach to property management, ensuring that our actions and decisions add value for those living, working, and investing in the property. WPM provides a full suite of property management services for over 18,000 homes and 30,000 people in the Baltimore Metropolitan area.